There are so many delightful childrens’ books out there and we all have our favourites. I have been reading to Jay since he was 3 weeks old and although I didn’t get much of a response at that age I did it anyway. Thankfully I live near a wonderful library a stone’s throw away which we visit twice a week because we love discovering new stories and because I want to encourage Jay to read as much as possible. 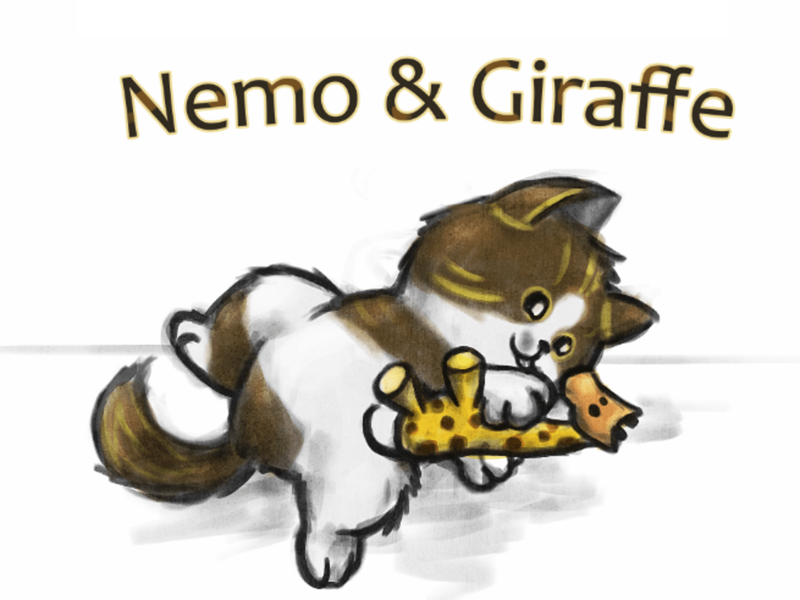 Last week I had a lovely email land in my inbox from Lee Hunter who runs her own childcare business and author of a children’s book called Nemo and Giraffe who sent me the story to review. From the moment I read it I loved it! and even my mum who was staying with me said that it made her smile. The illustrations by the talented Lindy Damen are perfect for the story. Without spoiling it for anyone who wants to read this story (and you really should!) it’s a wonderful tale mainly about friendship and how we can all live harmoniously no matter how different we are. 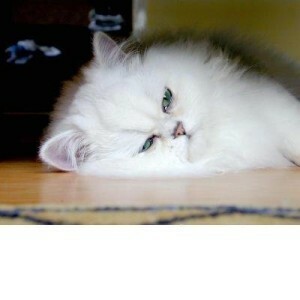 Nemo the cat is based on Lee’s indoor cat and his struggles adjusting to children in the once quiet home. Lee believes that if children can understand and be aware of the appropriate treatment of animals at a young age it can stay with them and benefit them throughout life. 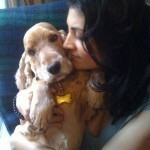 I’m a huge animal lover and luckily Mr M is too BUT we currently have no pets shock horror and sad face. We keep talking about expanding the family to include a four legged friend some day. I did however grow up with our family cat Arthur and know the importance of caring for animals and respecting boundaries. 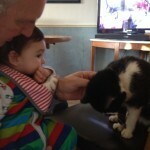 Arthur now chases butterflies in heaven and is missed dearly. I’m pretty sure Mr M and I will be cat and dog owners in the years to come when we get that cosy house in the countryside! Jay is already very comfortable around dogs and cats. 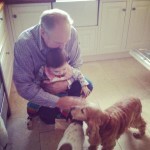 When we visit my inlaws he gets to play with Dylan, Meggy and Lucy and has huge smiles for them when he sees them. I have read this story to Jay and I will carry on reading it to him as he grows older. I hope Lee continues with this series as I think it’s really special. The book is successfully stocked on Amazon Worldwide in both paperback and Kindle edition. 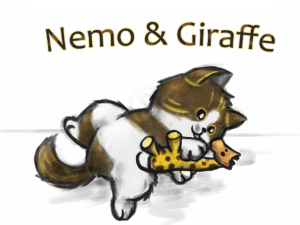 Neo and Giraffe already has over 5500 followers on Twitter alone. I would recommend this book to anyone no matter how old you are!